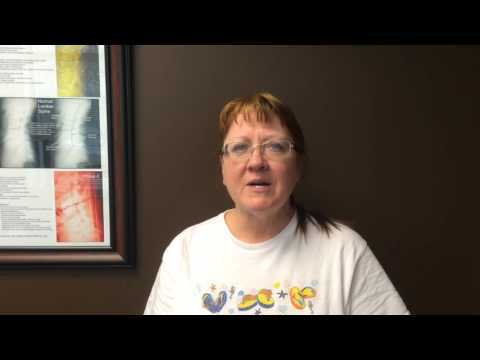 "Dr. Paul is the best chiropractor I have ever had the pleasure of seeing. His passion for health and wellness is one of the many amazing qualities he has. He truly cares about his patients on an individual basis. I had migraines 2 times a week before seeing Dr. Paul." 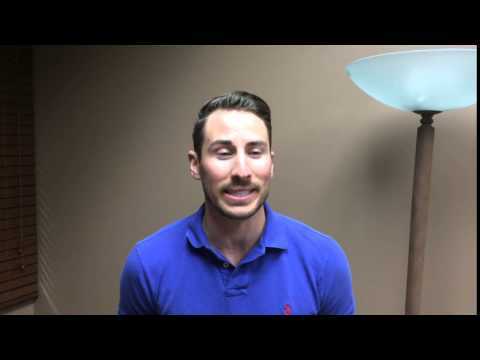 "From customer service to chiropractic care, Dr. Paul has the expertise that no other chiropractor can give. Thumbs up to the whole team." 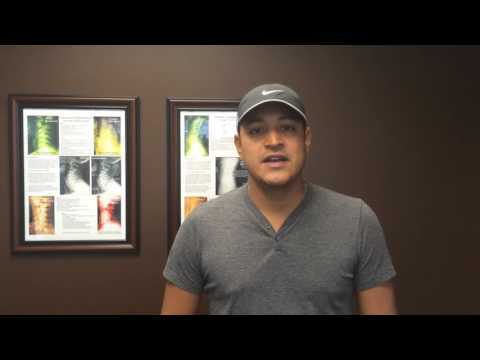 "Amazing Chiropractic care, always fits the needs of the patients and the BEST customer service around. Could not ask for anything better." "Holy crap!!! Wow!!! Most Beautiful Chiro office ever. You will be successful. I really see all the effort you guys put in. I’m really glad I had a chance to see it." 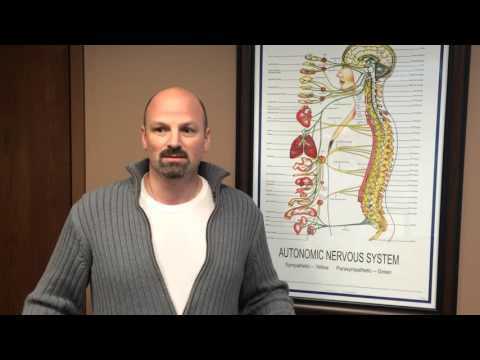 - Dr. Jason Stadther, D.C.
"Dr. Paul was recommended to me by a friend. I began seeing him as a last resort for Migraines that I was experiencing at least weekly. Dr. Paul was efficient and professional in his diagnosis - which in my case was poor posture since I work at a computer." 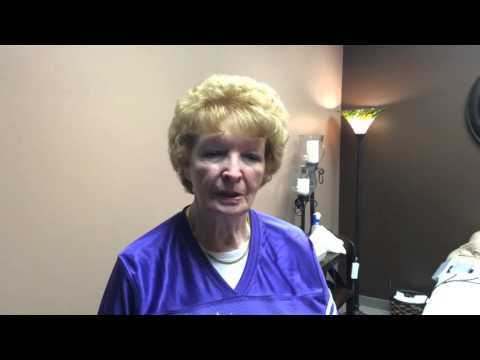 "Finally found Dr. Paul and his new clinic is beautiful and very welcoming. I came in with mid back pain and they instantly put me on one of their awesome massage chairs, which comes with a leg massager and everything, which helped me relax before my adjustment." "Big thank you to the folks at The Movement. Five years of chronic pain is nearly gone after just a few short weeks. The staff is very knowledgeable and very helpful. I'm so pleased with my decision to go there! The Movement rocks!" 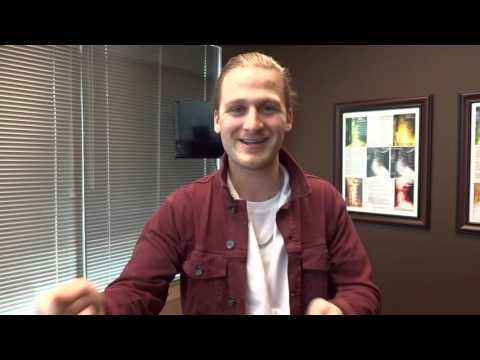 "Couldn't ask for a better chiropractic experience! Dr. Paul has been treating me for a little over 15 years, and every time that I go - it's been absolutely fantastic. Whether I go weekly or haven't had time to go for a few months, I am always welcomed." "ABSOLUTELY PLEASED. I have been cared for by Dr. Paul for 10+ years. His new office is welcoming and beyond my expectations. I have recommended him to all my family and friends. I could't ask for better care, his practice not only cares about chiropractic." 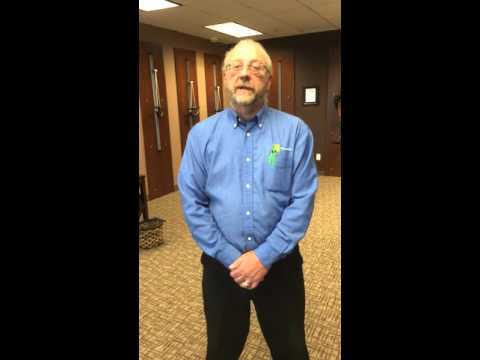 "Dr. Paul has been treating me and my family for 15 years and we love him and have every confidence in his treatments. 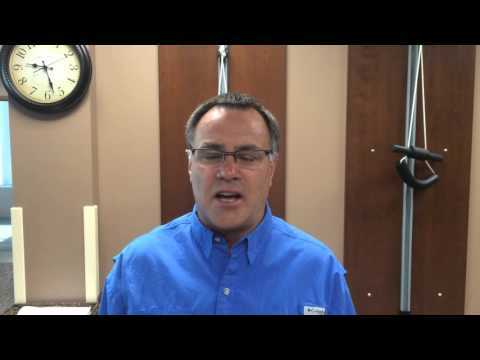 He has a great new office in Maple Grove that is well worth the travel to get the best care possible. Thanks for all your help Dr. Paul." 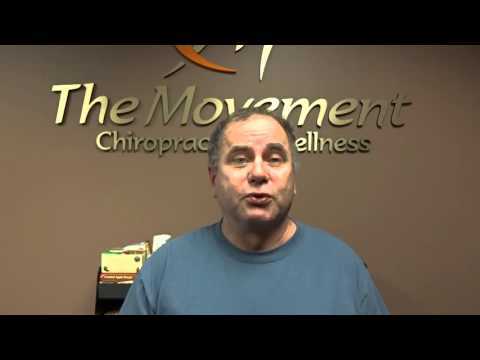 "Dr. Paul has the experience and expertise that no other chiropractor can match. Have been getting continuing adjustments for 15 years from him and his teaching of the importance to do so gives me the freedom to get around with no stress on my whole body." "Dr. Paul is very knowledgeable and professional. His practice is respected through out the Twin Cities. 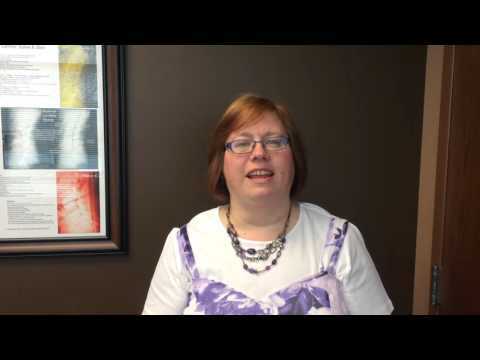 When I lived in Alberville, My commute to Maple Grove was well worth it." "Best of the best.!! no better words."